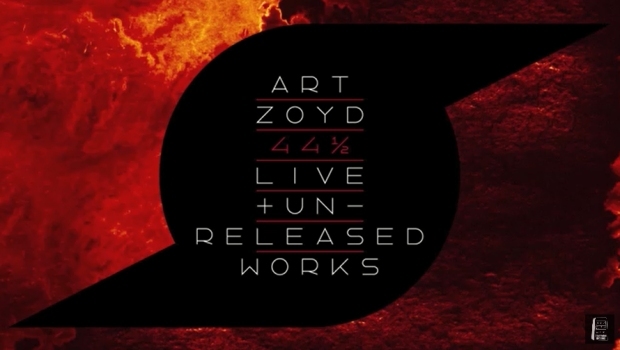 Cuneiform Records announce the release 44 ½ : Live & Unreleased Works – The Art Zoyd Box Set on 24th November 2017. 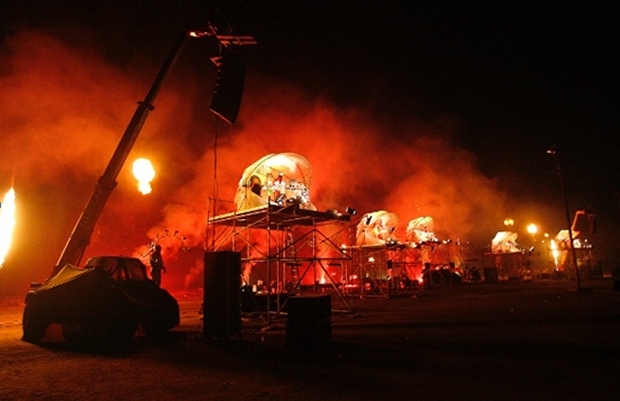 44 ½ is a landmark release. It is a monumental work – 12 CDs, 2 DVDs, 2 booklets, 2 posters, encased in a stunning box designed by UK graphic designer/artist Max Franosch. 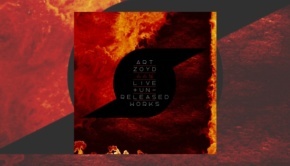 It is the first box set released by the band Art Zoyd, and the first box set released by Cuneiform Records. It is also an important work, a comprehensive collection of all of the previously unreleased material created by Art Zoyd, one of the late-20th/early 21st century’s most significant European New Music ensembles. 44 ½ focuses the spotlight on and unearths the treasure chest known as Art Zoyd, genre-defiant pioneers who fused elements and instrumentation from classical, rock and electronic music and helped pave the way for Chamber Rock, post-rock and post-classical music, and other 21st Century’s genre transcendant music. Trying to make France’s Art Zoyd fit into a single neat description is an exercise in futility. Sometimes they’re fiendish sonic saboteurs bent on destroying listener’s preconceptions about the way music works. Sometimes they’re musical sorcerers conjuring strange but bewitching moments of lyrical beauty. You could call them the original post-rock band, moving on from the dark, stormy sounds of prog legends like Magma and King Crimson to something that makes even those fearless explorers sound conventional by comparison. You’d be equally accurate in dubbing them avant-classical composers, whose experimental visions are influenced by Stravinsky and Schoenberg. Box Set Contents: There are eight CDs of live recordings stretching from the years 1972-2004 and four CDs of studio recordings, sketches and outtakes from 1980-2005. Of the two DVDs, one is comprised of historical television appearances from the late 70s into the end of the 80s and the other being the entire performance of their celebration at the RIO Festival. Box Set Design: The box and all components (cover art, booklet layout etc) were designed by UK graphic artist Max Franosch, and feature his interpretations of the Art Zoyd logo and his original artwork.